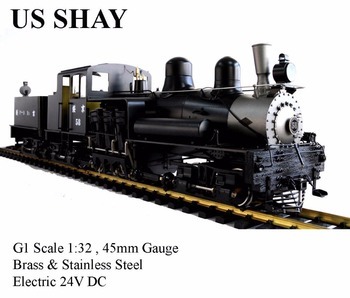 This Shay model's prototype was built by Lima Locomotive Works in 1909, later exported from USA to China and was once allocated to the Beijing Guisui Railway ( in the past, it is called Peking Sui Railway ), but disappeared in 1931. Its total weight including the locomotive and tender was 100 tons, with three cylinders, three trucks. 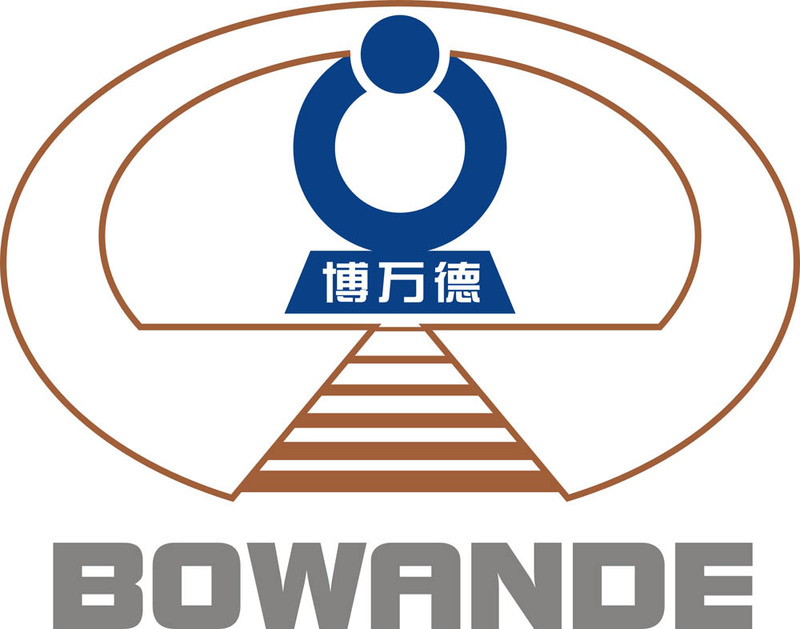 The driving wheel's diameter is 1168mm and the wheel configuration is 0-4-4-4-0, gear driven.